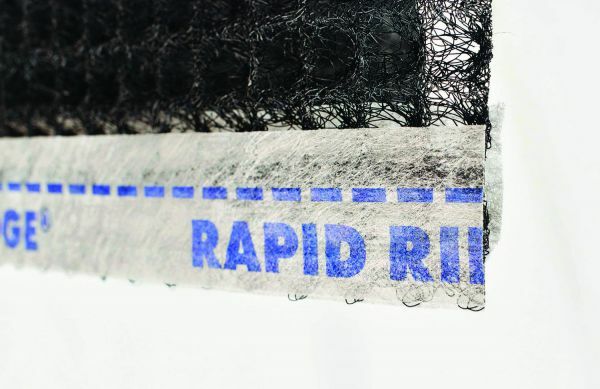 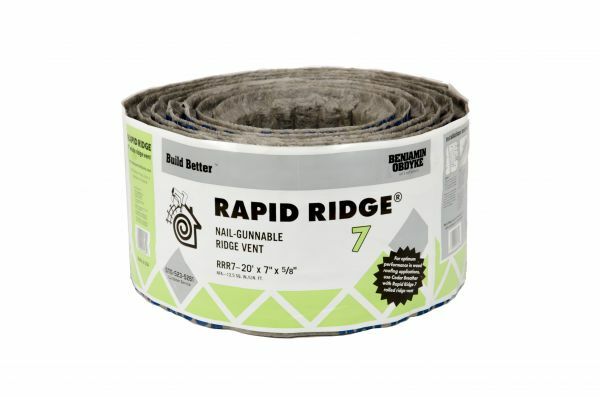 Rapid Ridge® 7 is specifically designed for use with narrow hip and ridge shingles, cedar and slate. 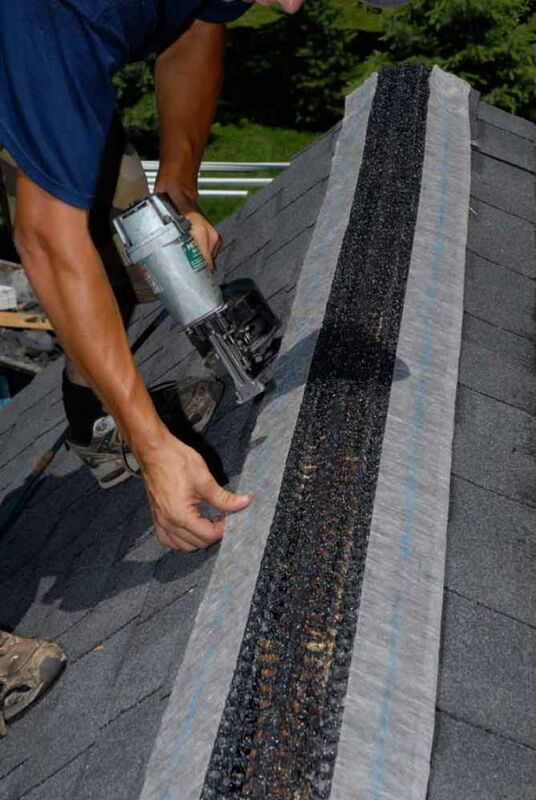 For optimum performance in wood roofing applications use Rapid Ridge 7 with Cedar Breather®. 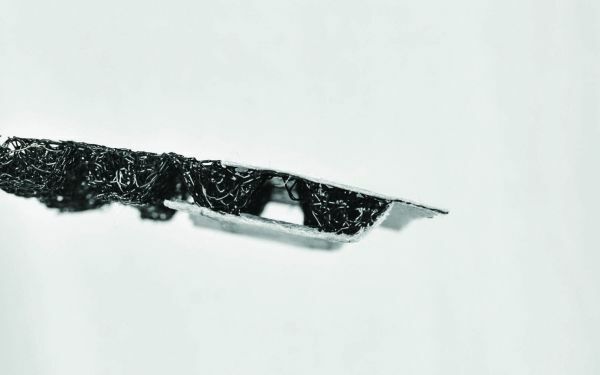 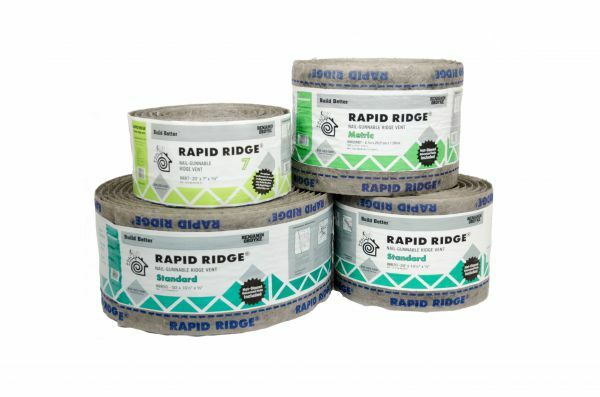 Rapid Ridge is also available in Standard and Metric sizes.